Empowered choices are the choices that take your body, mind, and spirit into consideration. My wish for you is that making these empowered choices comes easily to you. That’s why I’m inviting you to map your desires. From best seller Danielle LaPorte, Desire Mapping takes you through a soul-heart-body experience that helps you feel good. Every day. Because knowing how you want to feel is one of the most important forms of clarity you can have. The Desire Map is a tool for holistic living. It puts your Core Desired Feelings at the heart of your goal setting and life planning. And it all begins with YOUR FEELINGS. Introduce me to The Desire Map, thanks. Ready to go all out? 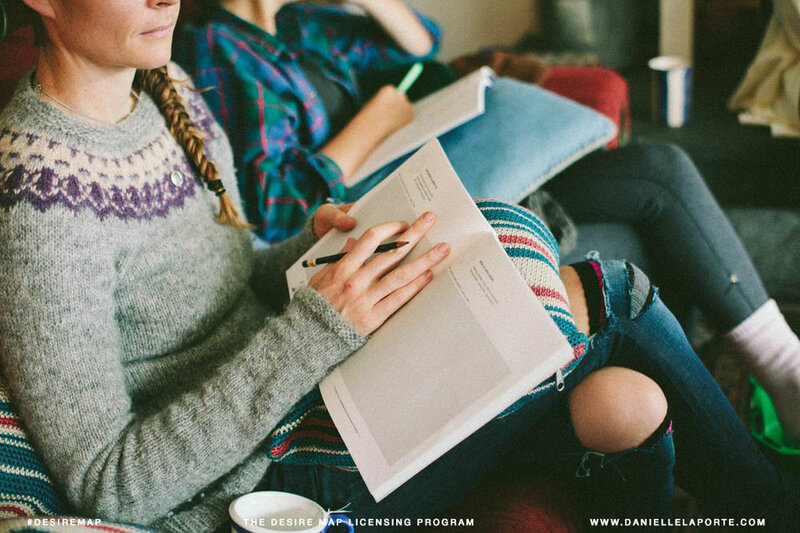 I’d be honored to support you in doing everything that makes you come alive at my next workshop. 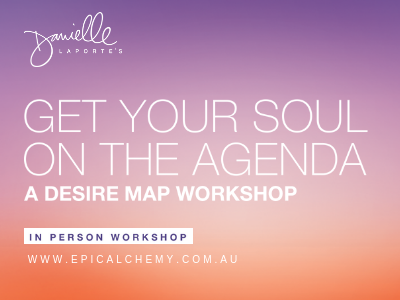 For more details on exactly what we cover at Desire Map workshops, dates and pricing, check out these events below. Your fresh take on New Years resolutions and setting goals that feel good. How easy is it to let your truth be defined by others? Find out how to say NO.